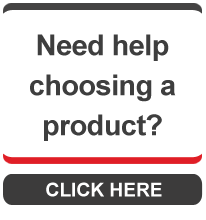 Our range of brochures provides you with the information that you need to make an informed decision about security products. Whether you’re looking for roller garage doors, fire curtains, industrial doors, or other types of physical security, the comprehensive range from SWS UK is available for download below. Each document aims to provide you with an overview of each product, available colours, as well as added information about common applications. If you’re looking to purchase something from the SWS UK range, you can find your local SWS installer who will be more than happy to help. Just let them know what product you’re interested in, along with any other details you’d like to note, and our trained network of distributors will be able to assist you with your physical security queries. If you yourself are interested in becoming an SWS installer after flicking through our brochures, you can e-mail us.